Two people will stay overnight at the Paris museum on 30 April and receive a bespoke tour. 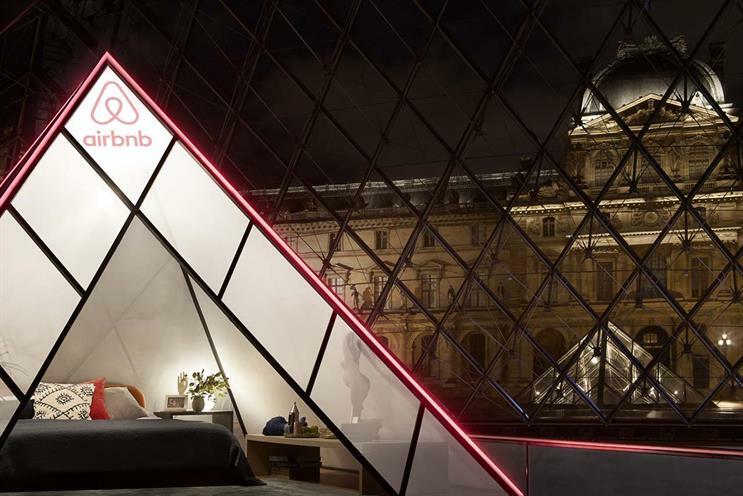 Airbnb has teamed up with Paris’s Musée du Louvre – Europe’s most-visited museum – to give one competition winner and a guest an overnight stay in a "mini pyramid" under the building’s famous glass pyramid structure. The global campaign has been created by Amplify. The winner will also receive a bespoke tour of the museum. This will be followed by an aperitif inspired by the Renaissance era, by the Mona Lisa, accompanied by French music played on vinyl. 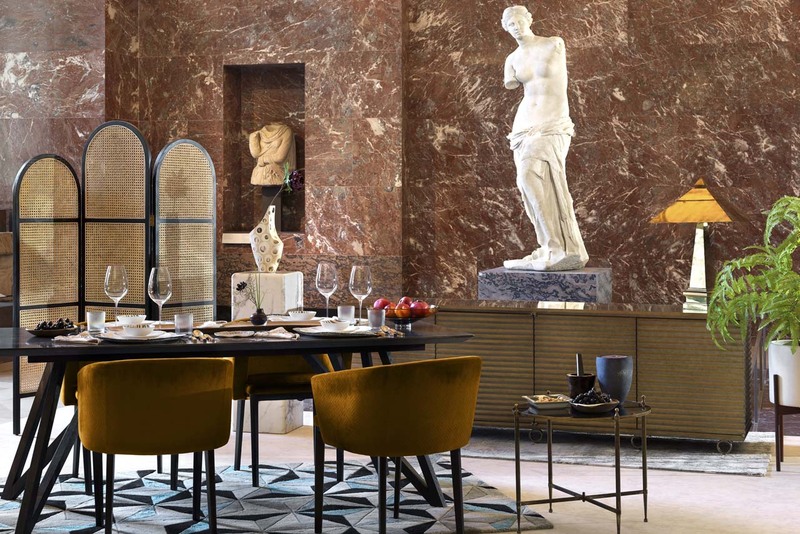 After that, the guests will enjoy a feast in the presence of the Venus de Milo, followed by an acoustic concert in the Napoleon III Apartments. The partnership marks the 30th anniversary of the museum's pyramid, which was designed by architect Ieoh Ming Pei. Emmanuel Marill, general manager at Airbnb France, said: "Paris is one of the most attractive cities in the world and the Louvre is one of the most loved and celebrated institutions in Paris. We are thrilled to partner with them and to offer exciting and unique experiences that will celebrate our community and welcome Parisians and international travellers to rediscover the museum in a new and authentic way." The partnership extends to the end of the year, with a series of Airbnb experiences planned at the museum that can be booked on the platform. Details of these will be announced in the coming weeks.